We strive to keep dotConferences accessible to everyone, regardless of their background or resources. Fortunately, we have lots of help to do that. Our partners help us keep the conference affordable. Our ambassadors help us reach a wider audience in exchange for a free ticket. We are now introducing a new way for all our audience to help: Fellow tickets. The idea is simple: if you'd like to help, you can buy 2 tickets at once: one for you and one for a Fellow that will be invited to the conference. Fellows will be chosen by partner organizations that promote diversity and broaden education for developers. We will give them a shout out during the conference and thank their sponsors! 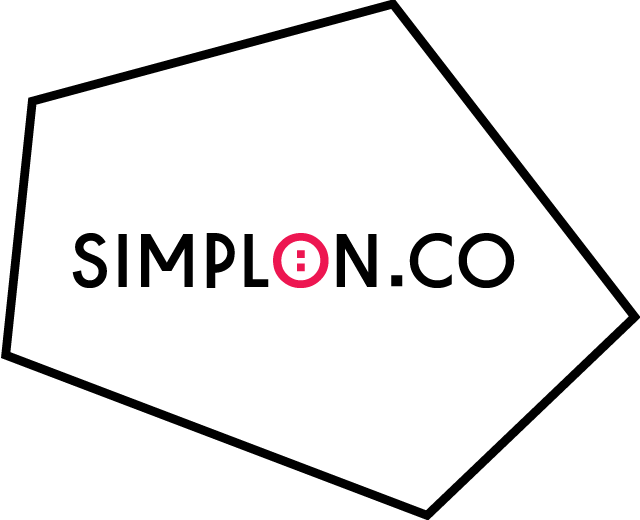 Simplon.co is a startup factory where we empower entrepreneur-programmers. Every 5 months, we train 24 underprivileged smart people on web development, and help them to build web startups for social good. 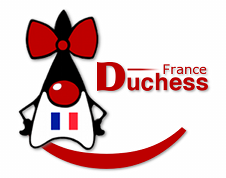 Duchess France is a group that connects women in IT. It aims to give more visibility to female developers and hopefully inspire role models. Rails Girls Summer of Code is a global fellowship program aimed at bringing more diversity into Open Source. Women Who Code is an international non-profit dedicated to inspiring women to excel in technology careers. Since 2010, the Web@cadémie offers a free two-year training program in web development in Paris and in Lyon to young people aged 18 to 25 who do not have the Baccalauréat. Ladies Of Code is an international community celebrating and supporting women who code. You think your association should partner dotConferences ? Please fill this form.